Home page → honeymoon photo sessions, playa del carmen weddings → Playa del Carmen photography. 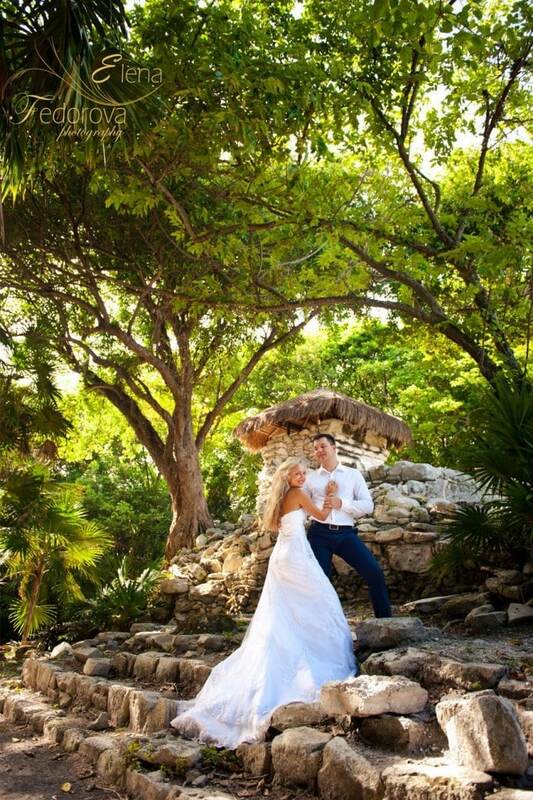 The main purpose of Playa del Carmen photography is to save the best memorable moments of your vacations. If you wish to have beautiful photos, that will remind you about your romantic honeymoon vacations, or if you want all the special moments of your wedding to be captured on photographs, or maybe you want a family photo session, all these sessions are possible. Playa del Carmen is one of the most popular resorts in Mexico. Once you see all the beauty of this little resort city you will fall in love with it. One of the main attractions of Playa is the sunny weather, the Caribbean Sea, the amazing beaches and the beautiful nature, and of course, most of the photo sessions take place on the beaches. As a photographer who is constantly living here I know a lot of interesting places, beside the beaches, where is possible to create wonderful photos. These places are amazing and they represent the wonderful atmosphere of this little city. In general the photos related to Playa del Carmen photography can be described as cheerful moments of quiet vacations on the mexican seacoast. Those pictures will make you happy for a long time and will take a special place in the photo album that is why many people consider photos to be the best souvenir from the holidays. Photographs are like personalized presents on which are reflected the main heroes – it is you and then amazing sea landscapes with Mexican attractions. Photography is a wonderful world, if you want to have some unusual and magical photos, the best place to do it is the cenotes many of them are located not far from Playa del Carmen. For all the romantic lovers, the best place for the photo session will be the beach on sunset time.